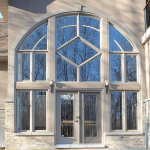 I had Dalmen Pro install a few windows and a glass door and they did a great job. 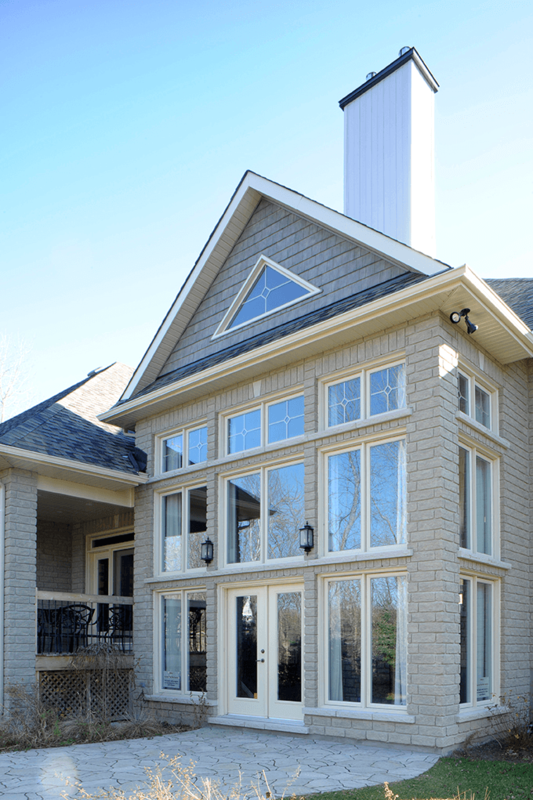 The crew was skilled, and the project was done with no problems. 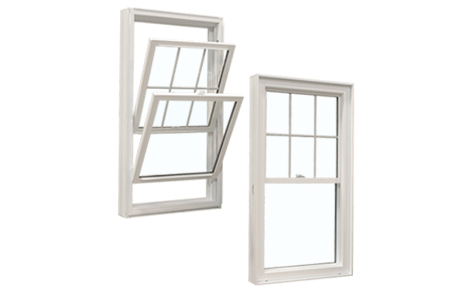 I’d use these guys again. 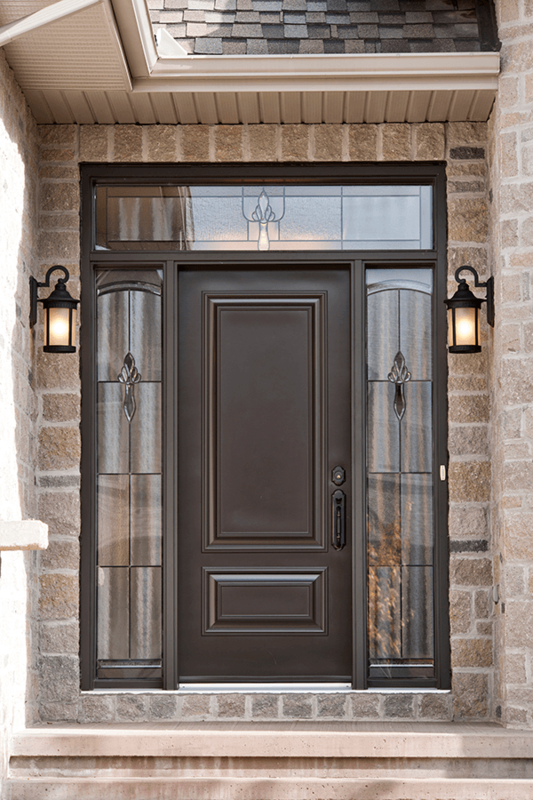 Installation and Replacement in Stittsville? 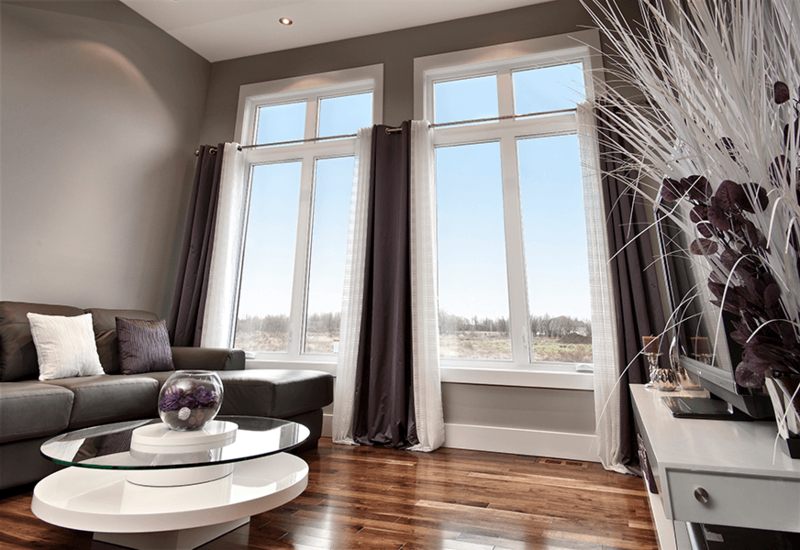 Your home in Stittsville should make you feel comfortable and safe, while also being a reflection of your personal style. 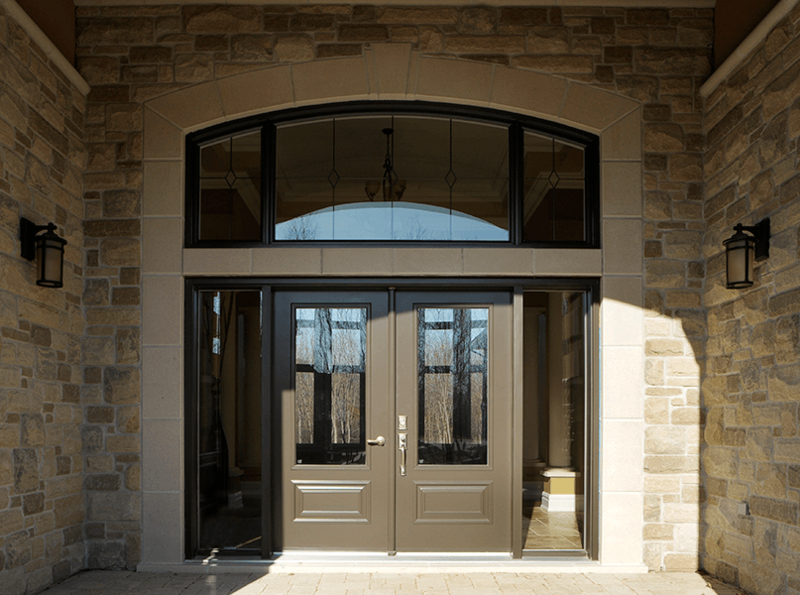 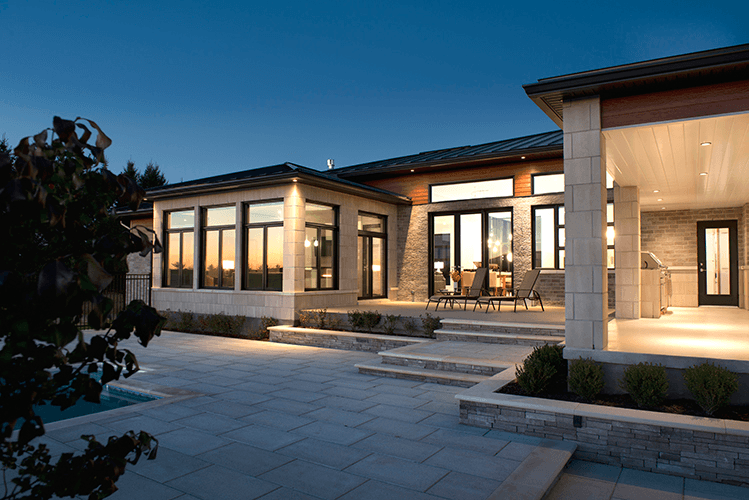 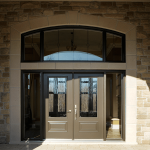 Choosing the right windows and doors for your home is a more important part of this equation than you may think. 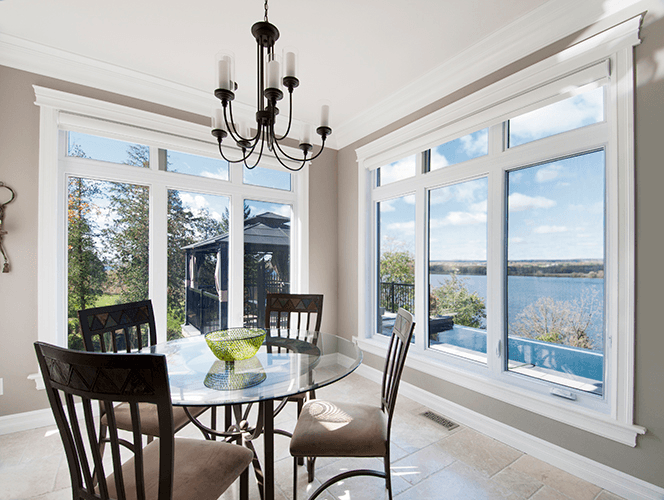 Dalmen Pro sells and installs Energy Star-rated windows and doors in Stittsville. 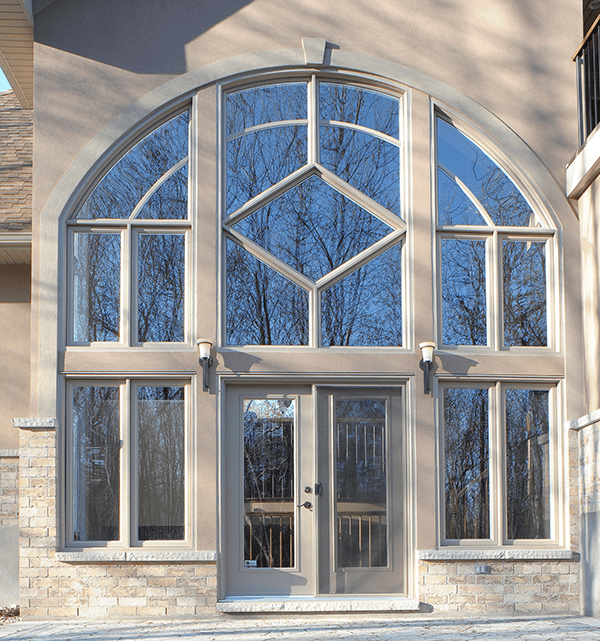 We carry a wide variety of top quality products, including everything from aluminum hybrid windows to steel and patio doors. 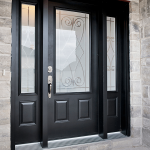 We consistently offer the latest industry trends, along with a number of customizable features and components, and are confident that our customers will be able to find something they love among our vast selection of styles and designs. 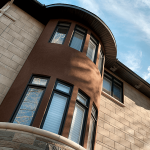 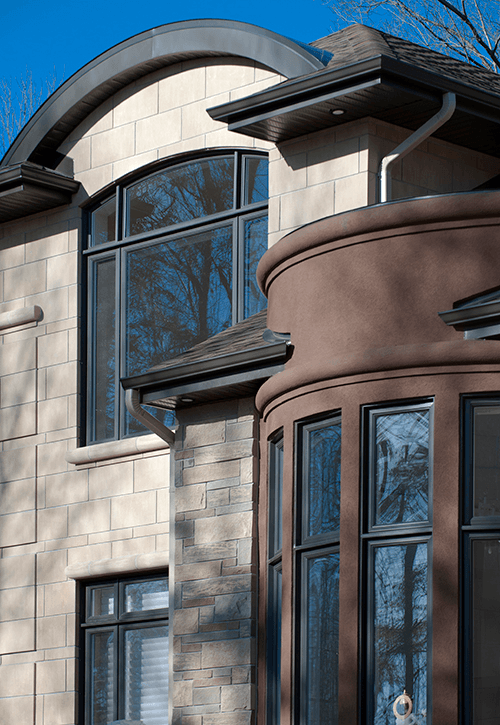 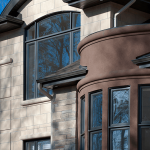 Locally manufactured not far from Stittsville, our products boast the durability and functionality required to keep your home protected from the elements. 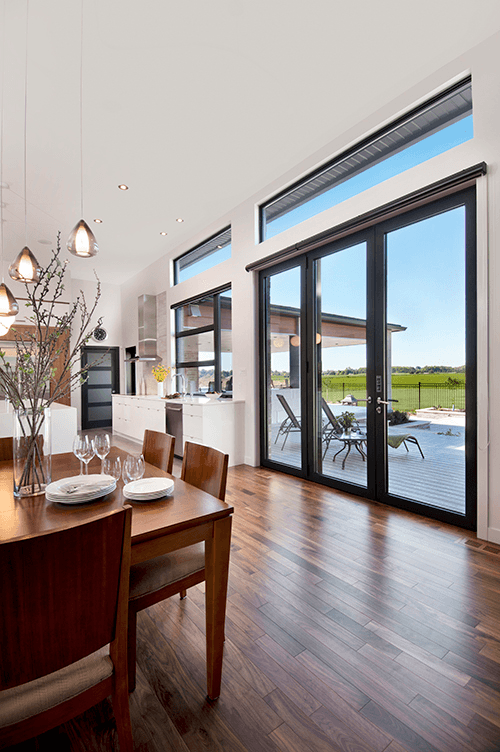 Our sales team has the industry know-how to provide you with excellent customer service, and our installation experts will ensure that your windows and doors are installed according to strict guidelines and regulations. 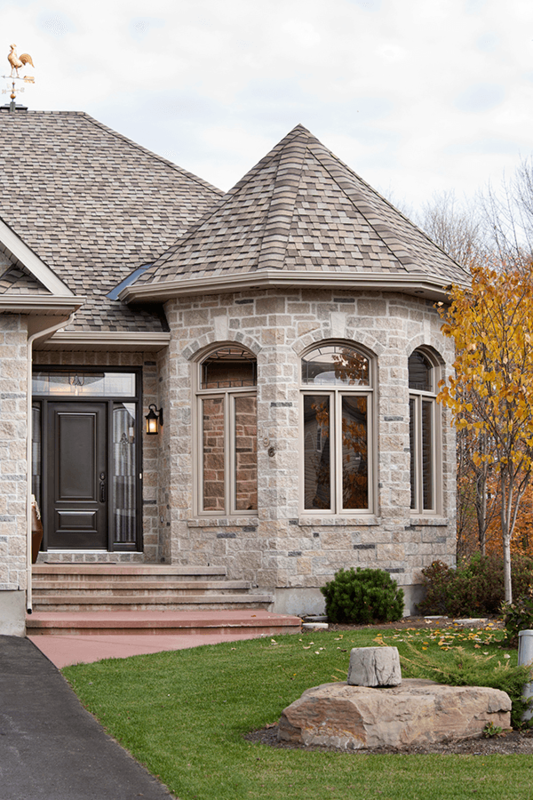 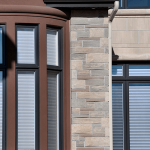 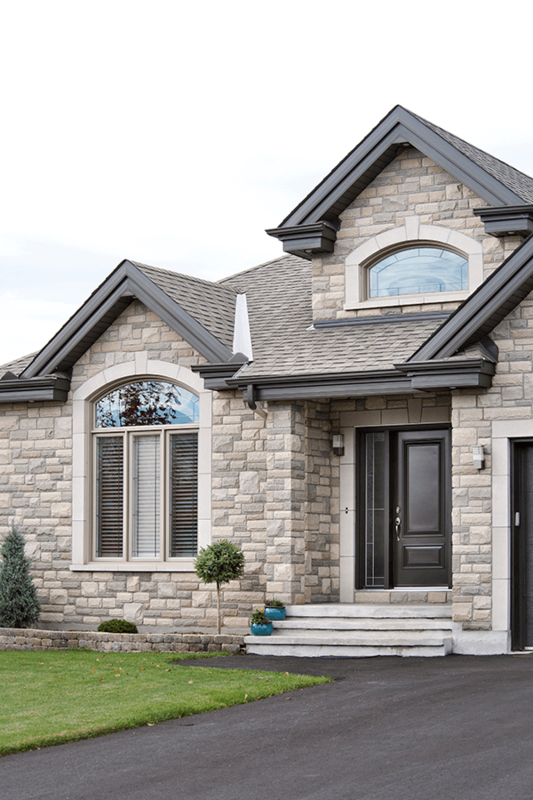 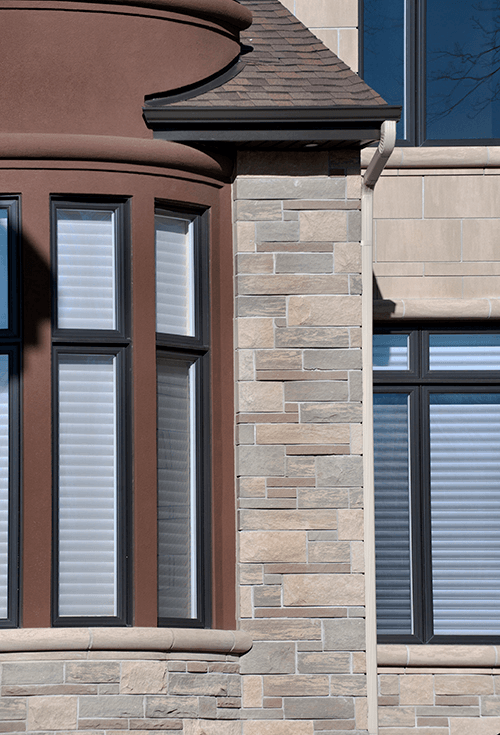 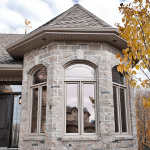 With 50 years of combined experience, Dalmen Pro is the best company in Stittsville to assist you from start to finish, regardless of your window and door needs. 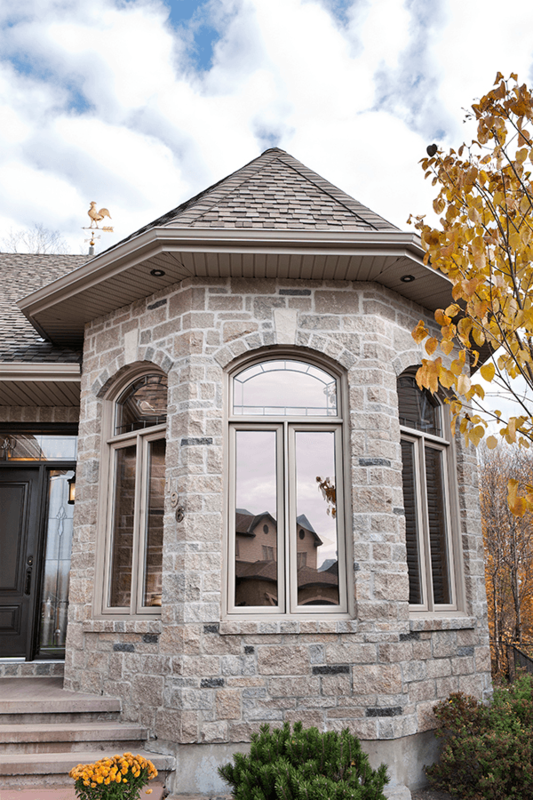 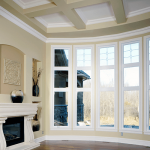 Dalmen Pro carries beautifully crafted, energy efficient windows in a variety of styles that are sure to help transform your house into a home. 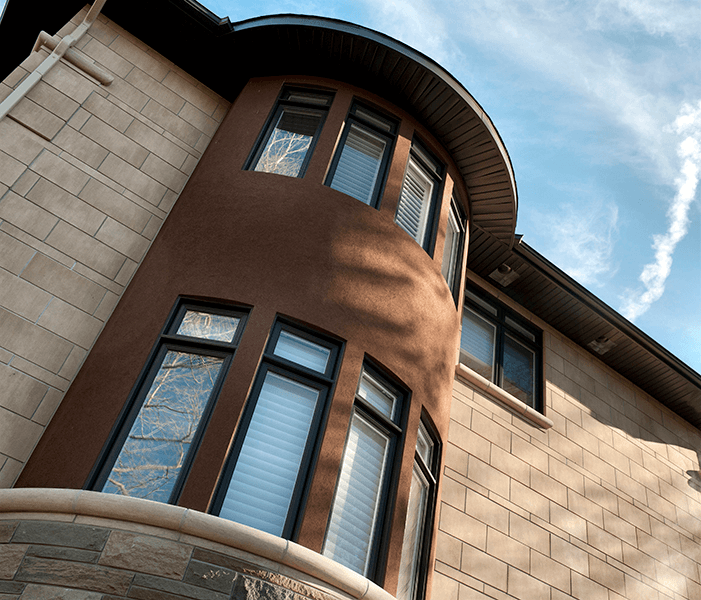 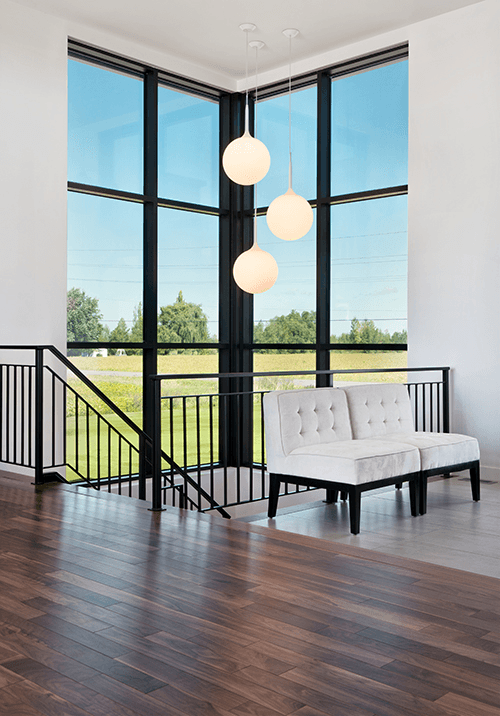 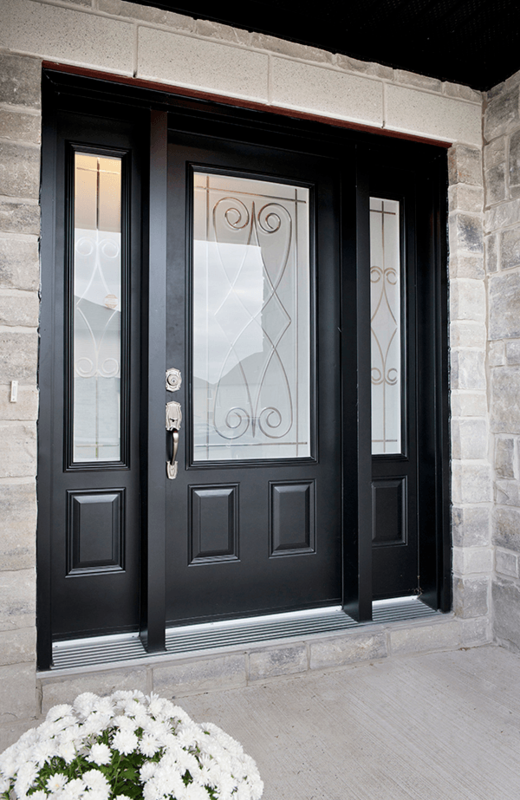 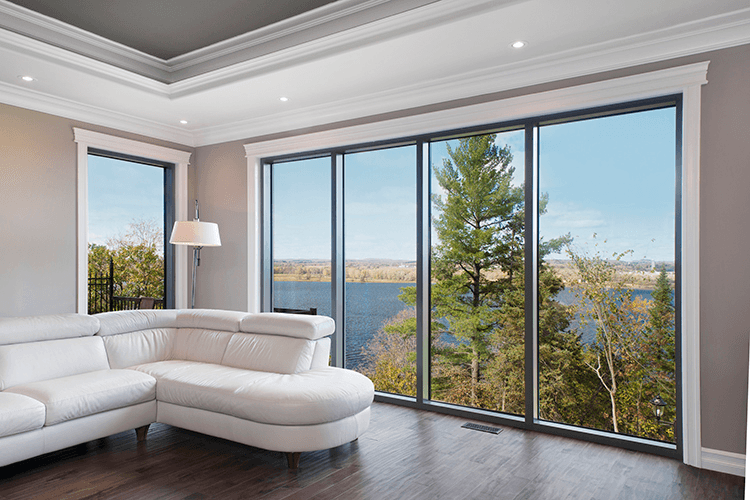 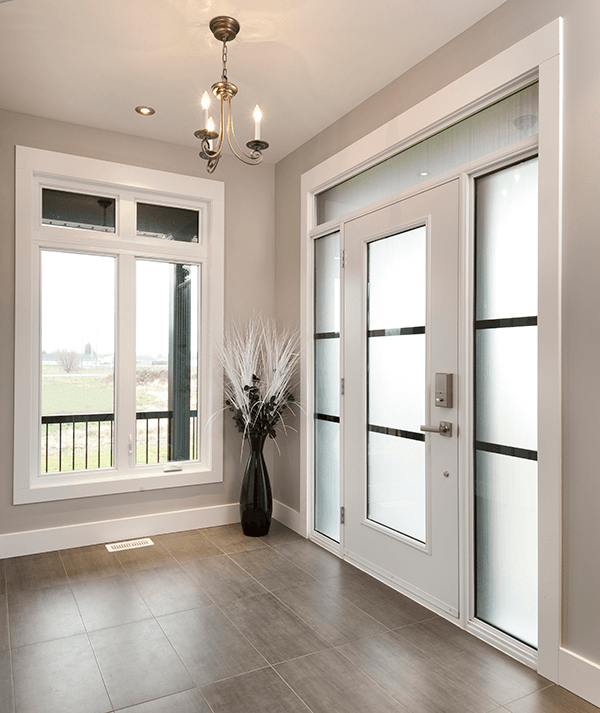 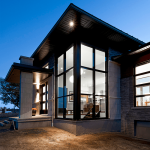 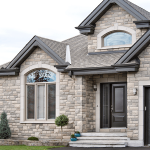 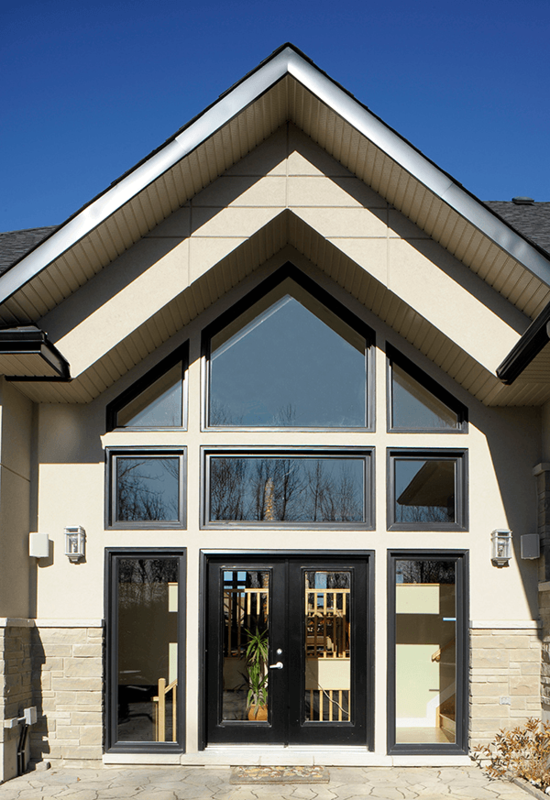 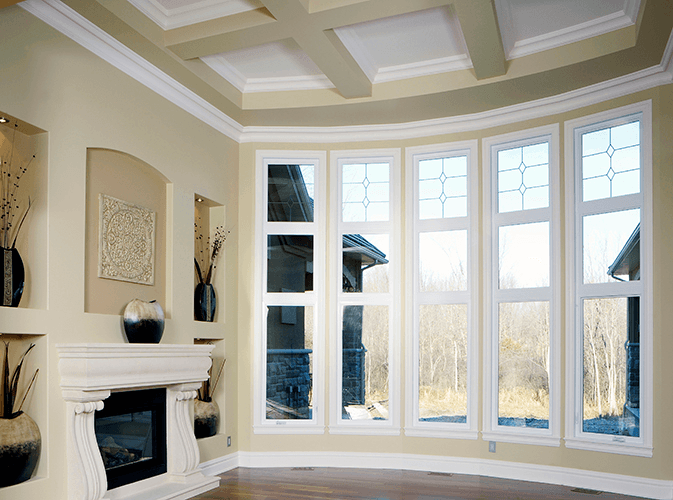 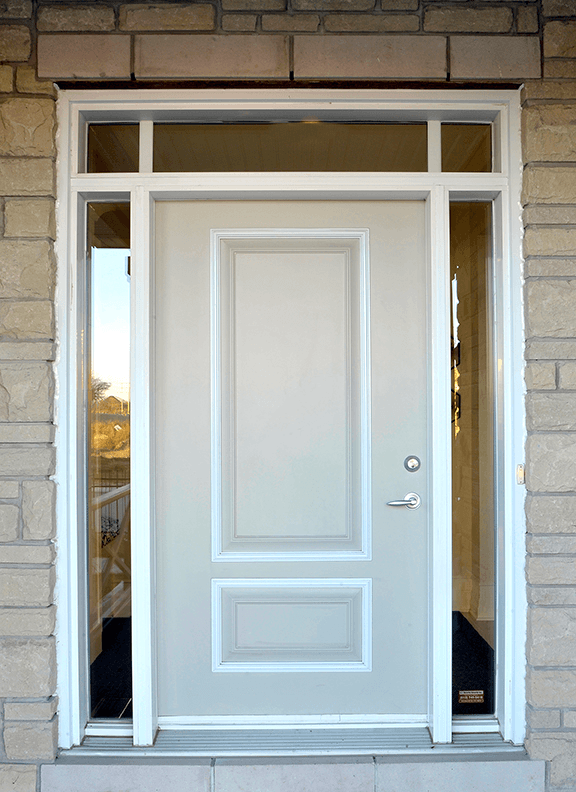 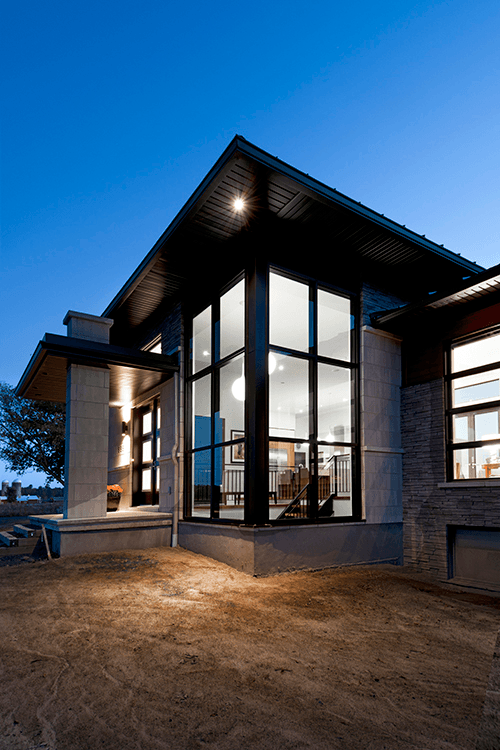 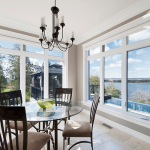 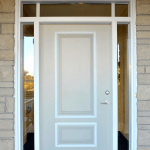 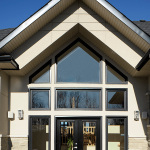 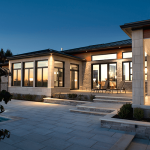 Every single window and door installation in Stittsville is performed by SAWDAC-certified installation experts, who always adhere to the strict guidelines required of installers. 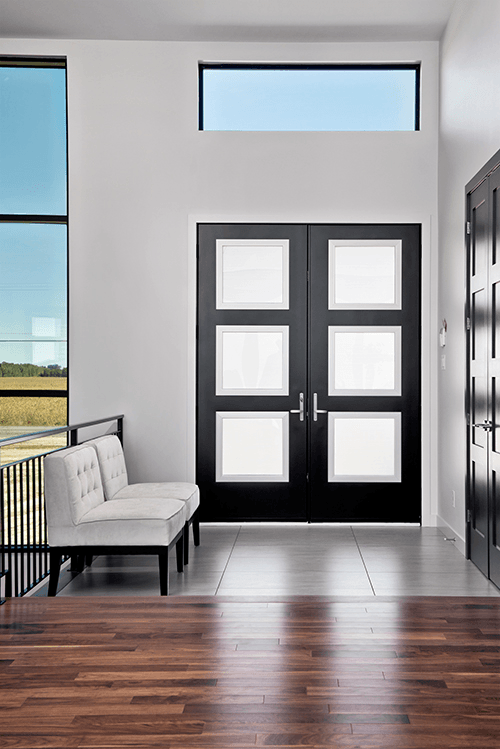 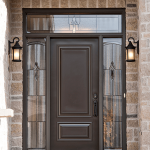 Dalmen Pro offers a wide variety of beautiful doors that are sure to meet your needs. 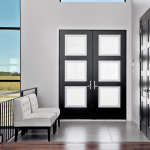 Rest assured, our installation experts will ensure that your Energy Star-certified door is properly installed. 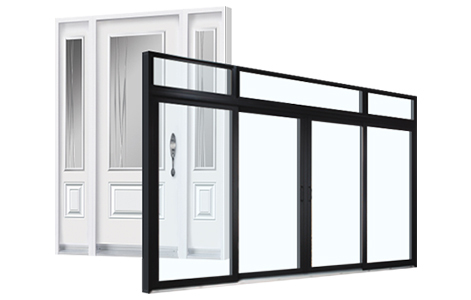 With Dalmen Pro’s straightforward warranty, you can sleep easy knowing that your windows and doors are protected. 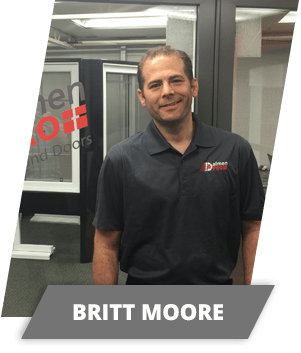 You can trust our experienced staff to meet all your needs, even after the sale is final.